The Richard Burbidge FUSION® Juliet Balcony System comprises a combination of timber and aluminium rails, glass infill panels and brackets designed for use on surfaces that are flush and level around the window/door opening. Whether it’s the warmer weather or a move to more continental styling, adding a Juliet balcony to a house or apartment has become very popular in recent years. 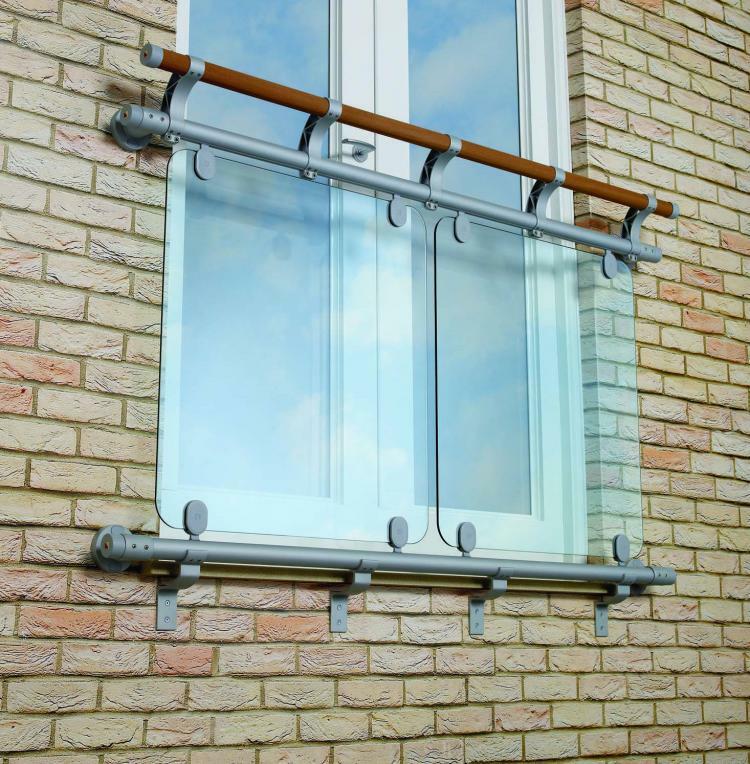 The system features different sized glass panels and range of handrail options to allow you to build your balcony exactly the way you would like.